Rear Shopping Back Sun Canopy Lockable rear box Outdoor all-weather cover Walking frame holder Oxygen Tank holder Can\\\\\\\\\\\\\\\'t find what you are looking for? Give us a call and we might be able to order it in or custom-make it for you. The S16 Mini Cutie is the smallest medium sized scooter. 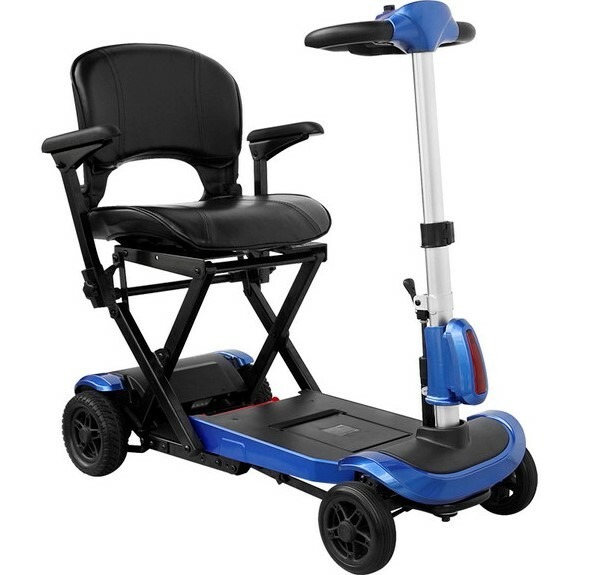 With its modern design and special features, it offers the comfort of a large scooter while its compact design will make you feel confident in navigating a variety of different situations. You will easily pass through even narrow doorways, go into shopping centres and grocery store isles aswell as easily board public transport. 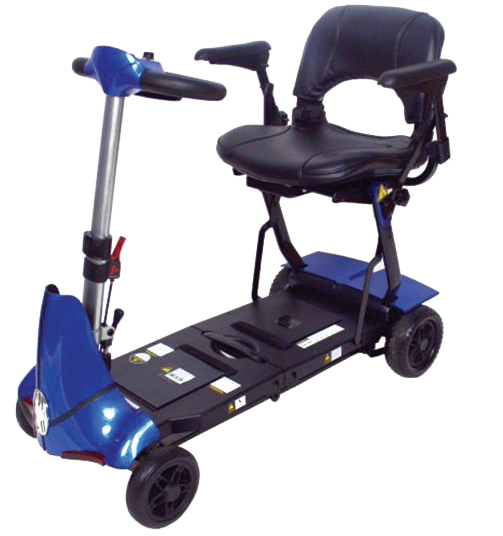 The Mini Cutie is the perfect scooter to use on public transport, as it is large enough to be safely and comfortably used outdoors and on your way to the station aswell as small enough to easily fit within the transperth required dimensions. 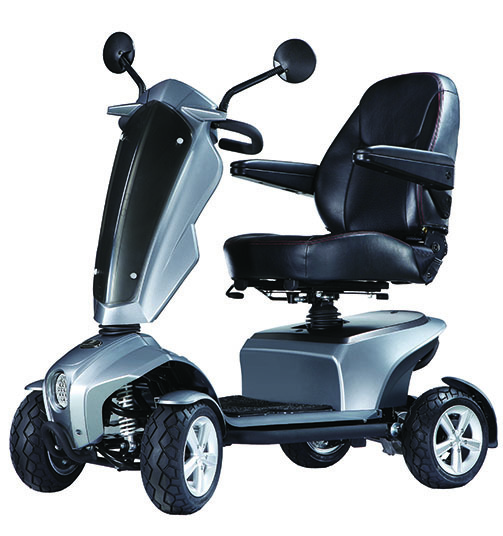 If you are planning to use your mobility scooter on public transport it is a good idea to have a quick read through the Transperth website, you can do this by clicking here. The gophers easy to read Dashboard will give you all the information you require throughout your journey including the time, temperature, your speed and a battery bar. Independent front and rear suspension and a high back padded seat will provide you with a high level of comfort during your journey. Headlight, Sidelights, side mirrors and added height will allow you to travel safely and well visible to other road users even during night time. 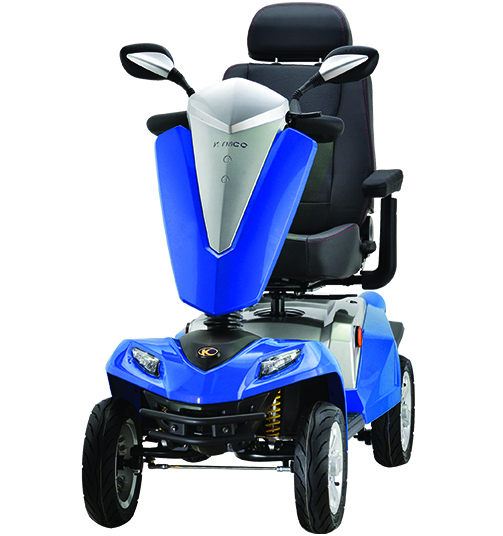 The larger Battery will give you a longer reach and the strong 500W 4-Pole Motor will allow you to travel at a 10k for up to 30km. The Mini cutie is best suited at flat terrains with only subtle inclines. The Mini Cutie is the right scooter for you if you live in flat terrain and plan on using your scooter for everyday tasks during the day as well as in the evenings. 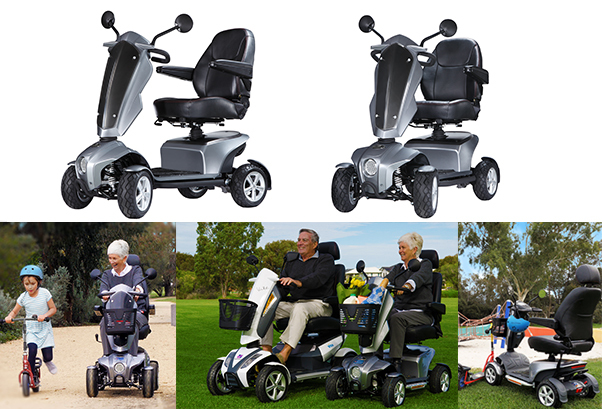 If you want a small scooter but don’t want to compromise on comfort, flexibility and safety this is the right choice for you.